This is the summary of consumer reviews for Ariens Deluxe 28 in. 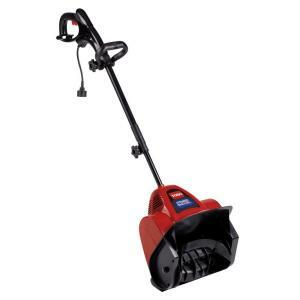 Electric Start Gas Snow Blower with Auto-Turn Steering (Model: 921030). The BoolPool rating for this product is Excellent, with 4.70 stars, and the price range is $953.00-$1049.00. The machine worked great, had enough power to get the job done and push through depths of snow we received. New machine is quieter and much easier to control. This American made machine has made this years storms easier to deal with, the throwing ability is greater than our pervious machine. This machine is a tank. My old machine never threw the snow more than 15 feet. Hopefully it'll get easier as the machine breaks in. It also handles wet, heavy snow. I especialy love the heated handles! This snow blower handled all the storms with ease. 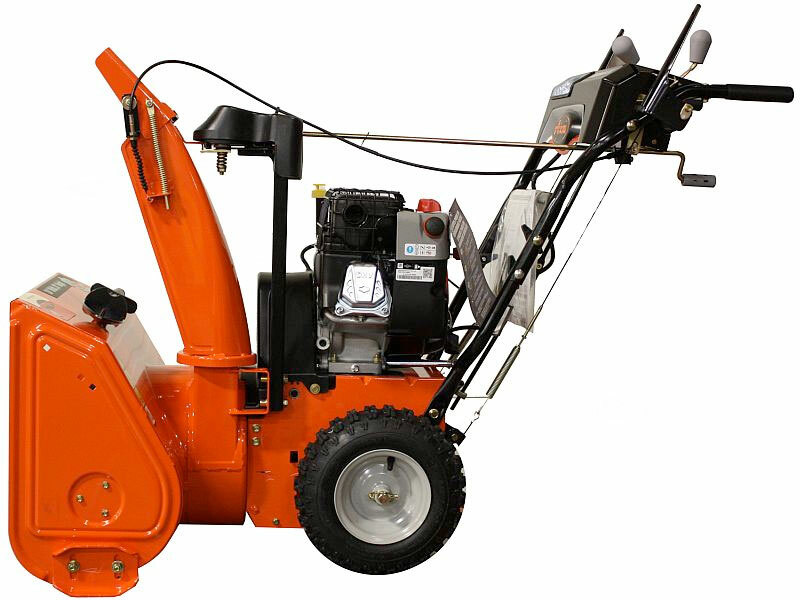 This snow blower handles over 18 inches of snow with little effort. The best part is it can handle the wet heavy snow without a problem. I love the way it handles. I was pleasantly surprised as the 921022 handled 1/2 meter drifts with no problems, throwing the snow across my double driveway easily. I'd recommend this machine to anyone as it handled even the heavy wet slushy mess!. Not sure why someone would want heated handles? 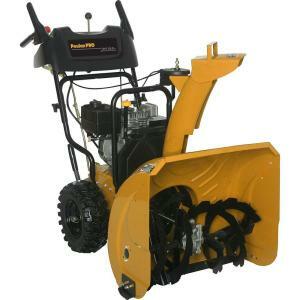 Starts easily and has handled everything we've gotten this year in Big Snow Country with ease. First storm I used it on was a 21" blizzard; right to the top of the snowblower intake. Heavy wet snow is no problem. First pull starts every time. Makes effortless work of wet heavy snow. I used my snowblower & it lives up to the Ariens name.it's worked flawlessly.. 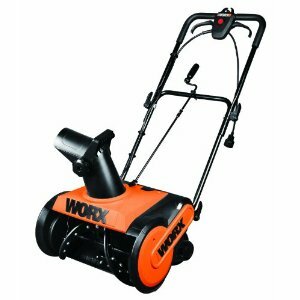 I was in need a new snowblower as my old snowblowers engine blew up. It worked like a charm with the first pull. After 20 years of shoveling, I finally decided to get a snowblower. 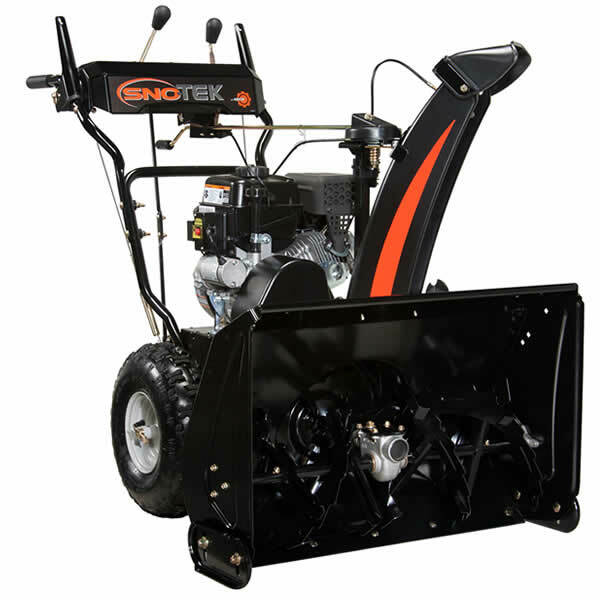 The Northeast was bombarded with snow this year,and this snowblower easily handled everything that mother nature could throw at it. It took several hours but I cleared my driveway and made a path 10' wide by 300' long to get to the town street and then cleared my neighbors driveway. This unit has cut my time spent clearing the driveway and sidewalks in half. The Ariens handled it unbelievably and I was done with my driveway, walkway and even had time to make a path across the street and clear my neighbor's driveway. Helped clear a neighbors 500 foot long driveway too.....not paved so I just raised up the feet and the Ariens cut right through the 2 feet + of snow. 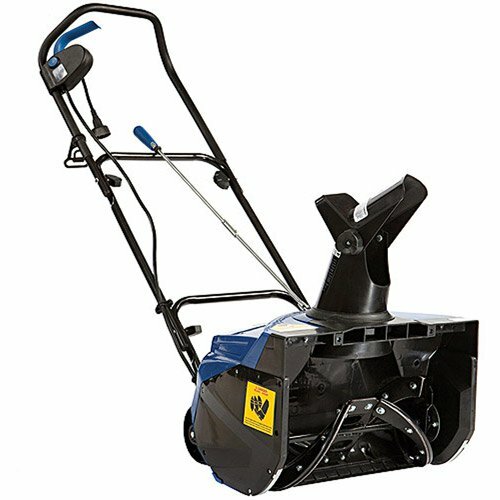 I used my Ariens 28 Deluxe all winter long and exclusively to clear snow in my driveway. Click, squirt, and pull, off I went to clearing my driveways walks and helped my neighbors dig out. We'd a 12 inch blizzard with drfting snow and the end of the driveway was plowed in by the city snow plow. This Monstah never stopped clearing and cut through 34 inch drifts and major plow berms. It plowed through snow above its deck without issue, and I finished our driveway in 30 minutes. The machine threw both light and heavy snow well. I used my 28 all winter in a heavy Canadian winter. The Ariens performed well in both deep dry snow and thick heavy wet conditions. I live in northern Canada and we see heavy snowfall every winter. It performed perfectly in -40 degree weather, as well as mild spring days with wet, heavy snow. I'm looking forward to give it a better workout next winter. I'd plenty of opportunities to use it this winter and it performed well each time. It handled well and it cleared the snow no matter whether it was light or heavy. I only used it 3 or 4 times due the light winter we'd but very satisfied with the overall performance of this thrower. Absolutely pleased and looking forward for winters to come, almost..
easy start and easy handling. Axle realease functions well for quick easy turns, but not always re-engaging first time. Especially like the easy turn wheel brake. First of all I love this machine. It's easy to start, easy to use, and does a great job. The new machine is so much more advanced with controls that are easy to operate. It's easy to use on grades and up and down hills, and very easy to turn. It even throws the heavy wet snow with ease. 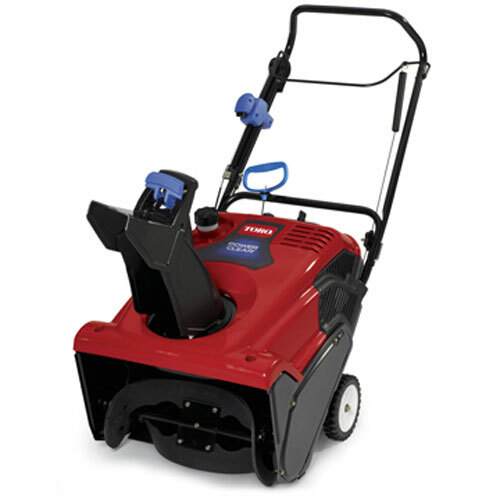 I loved this snow blower from the first time I used it. Machine has worked perfectly started 1st pull the few times I ran it. Starts first time every time, but I find three or four primer pushes are 100% reliable. My Deluxe 28 performed with flying colors each and every time.It started first pull each time and ran great. 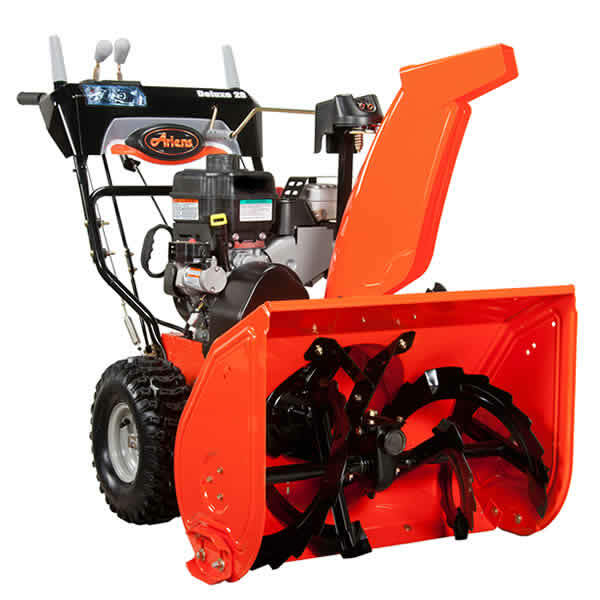 Bought the Ariens after our long timed owned and repaired "major" brand snow blower died for the umpteenth time. Downside- handle that controls shoot broke after second use, have to stop go around machine and manually turn shoot each time. 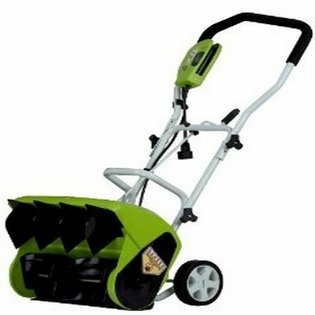 I've used this Deluxe 28 two times, both times in about 4" -6" of snow. It started each time with one manual pull. Took my time and cleared everything. Used the pull start both times and it started right up.